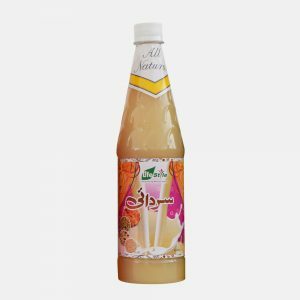 Lifestyle Syrup Bazuri is a refreshing drink, which provides overall effects to maintain the health of the Urinary System. 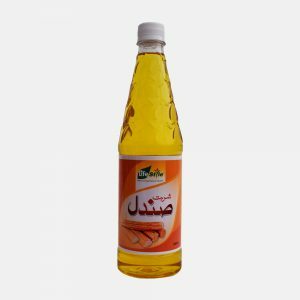 It cleanses the urinary bladder, restores the health of the liver and helps to eliminate toxins from the body. 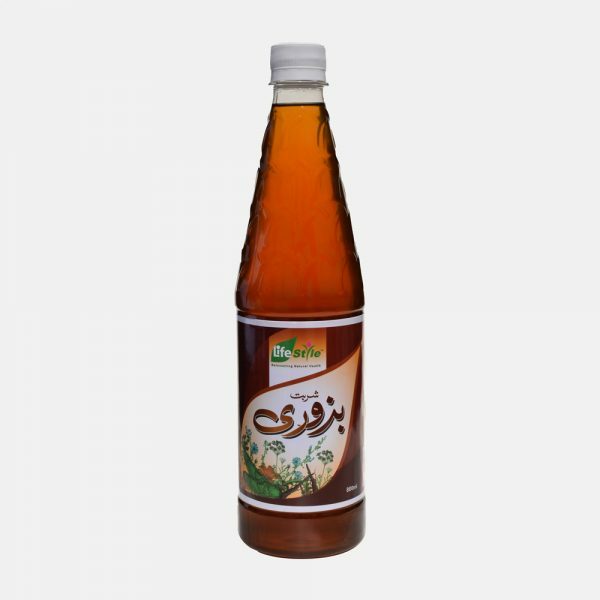 Lifestyle Syrup Bazuri removes heat from the body, also reduces heartburn and burning sensation in the urine. 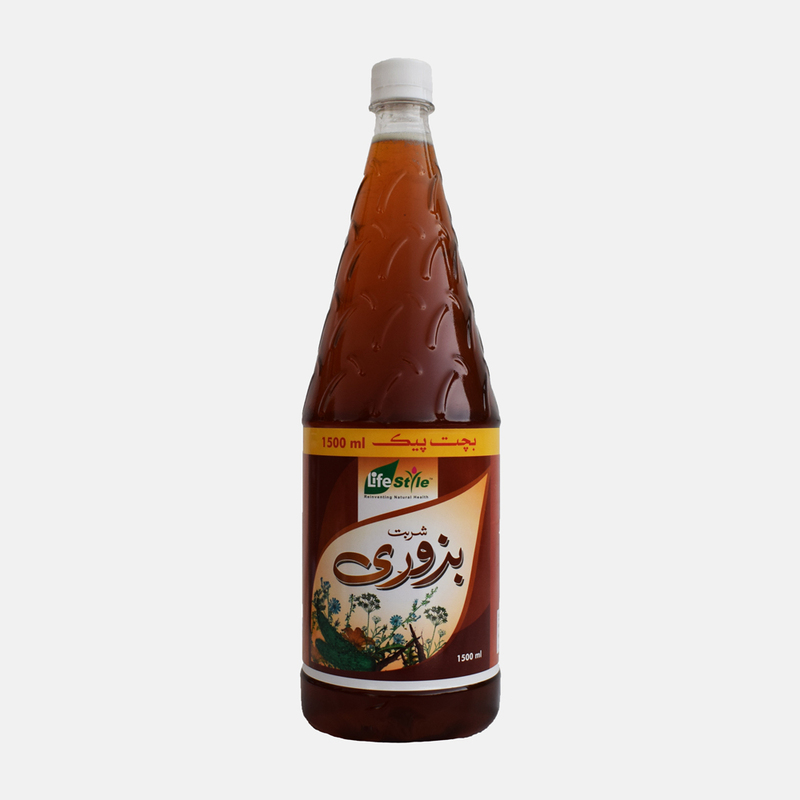 For soothing and cooling effects in the body, add 2 Tbsp. of Lifestyle Syrup Bazuri in 225 ml of Water. 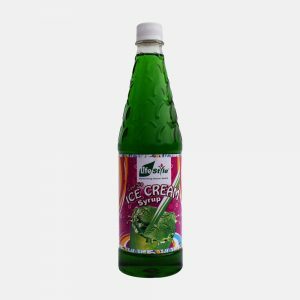 Lifestyle Syrup Bazuri is delightful over desserts like Cakes, Ice Cream, and Fruits etc.